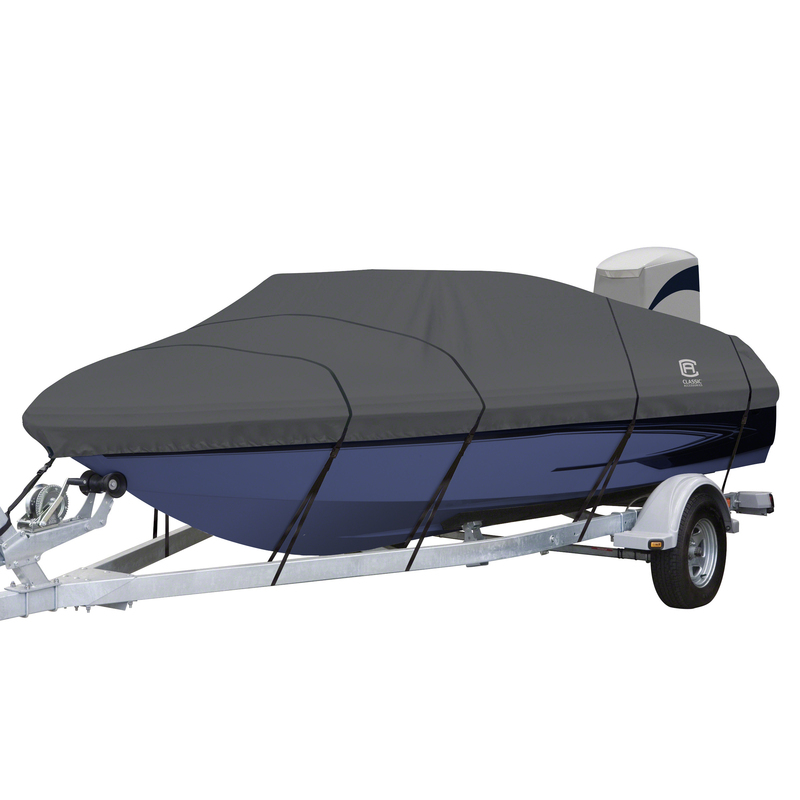 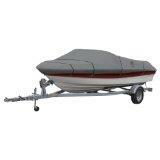 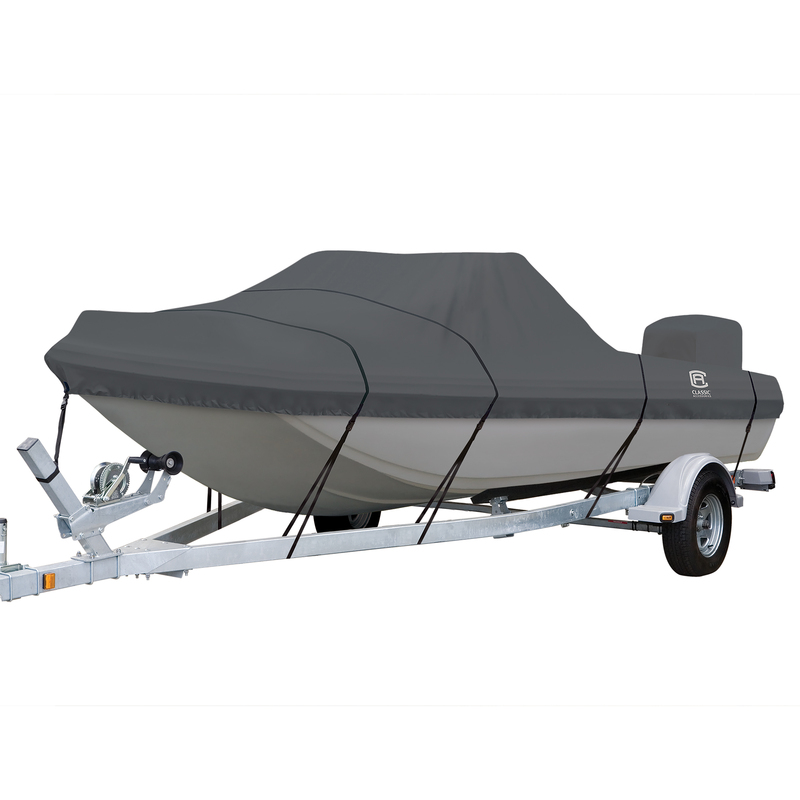 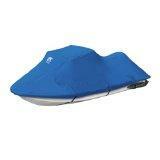 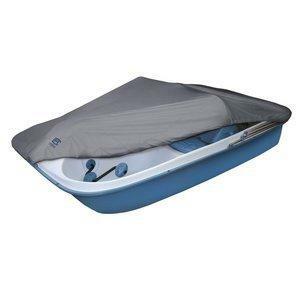 Classic Accessories WaveGear Stellex Personal Wate..
Classic Accessories StormPro Heavy Duty Boat Cover..
Classic Accessories Roanoke Inflatable Pontoon Boa..
Classic Accessories Orion Deluxe Boat Cover, Fits ..
Classic Accessories Lunex RS-1 Boat Cover, Grey, F..
Classic Accessories Colorado XTS Fishing Inflatabl..
Classic Accessories StormPro T-Top Boat Cover, Fit..
Classic Accessories StormPro Heavy Duty V-Hull Inb..
Classic Accessories StormPro Heavy Duty Tri-Hull O..
Classic Accessories StormPro Heavy Duty Pontoon Bo..
Classic Accessories StormPro Heavy Duty Outboard S.. 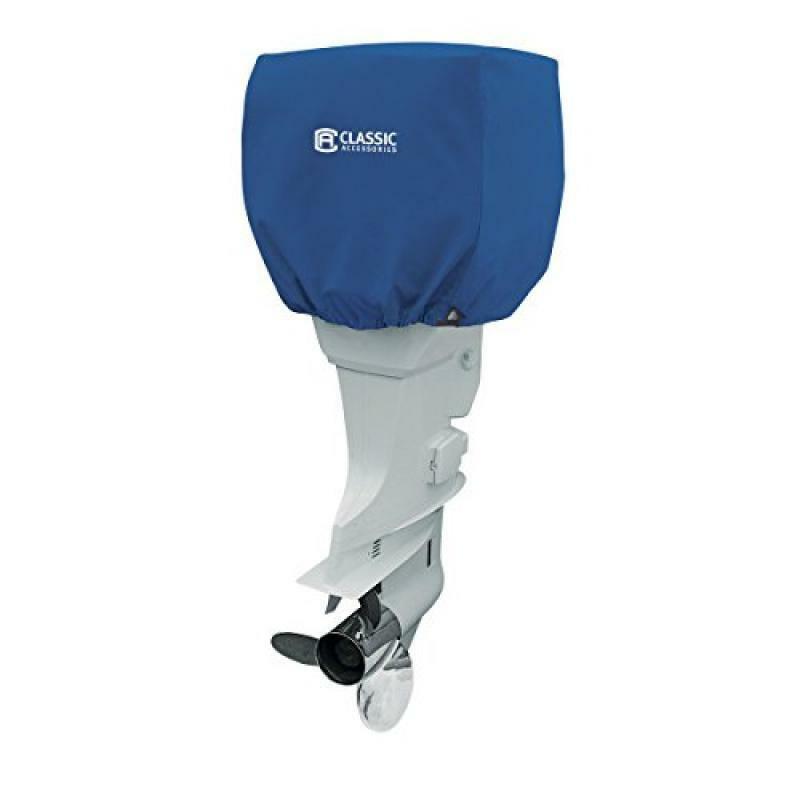 Thinking about what would make those moments memorable when you are sailing? 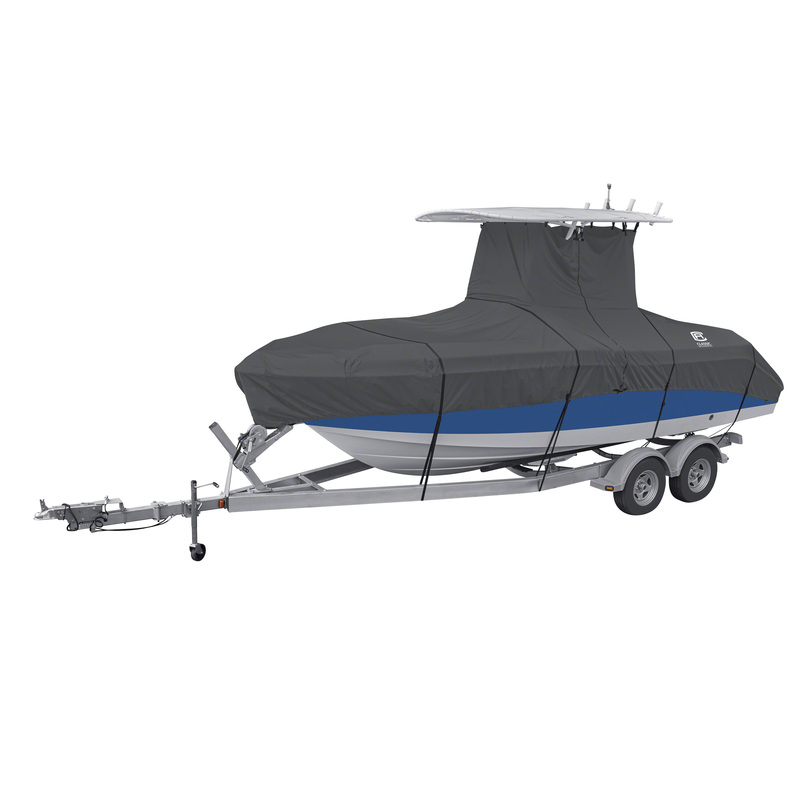 Then, you should take a glimpse at the boating and sailing products online. 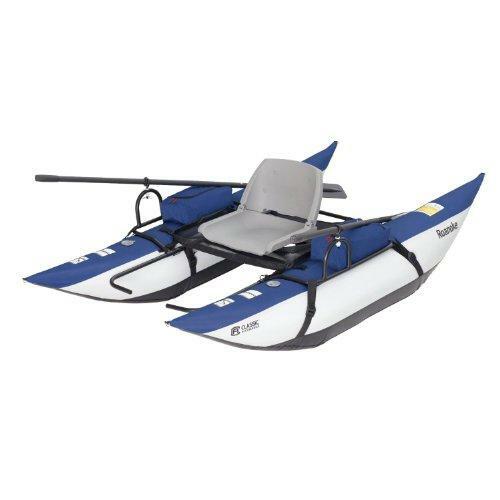 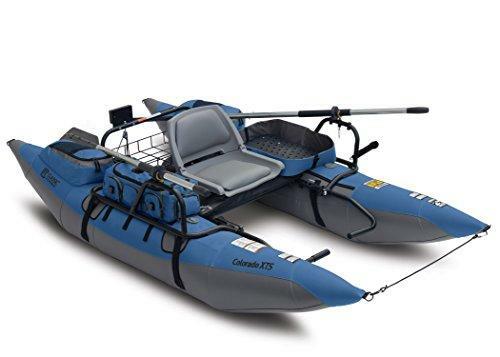 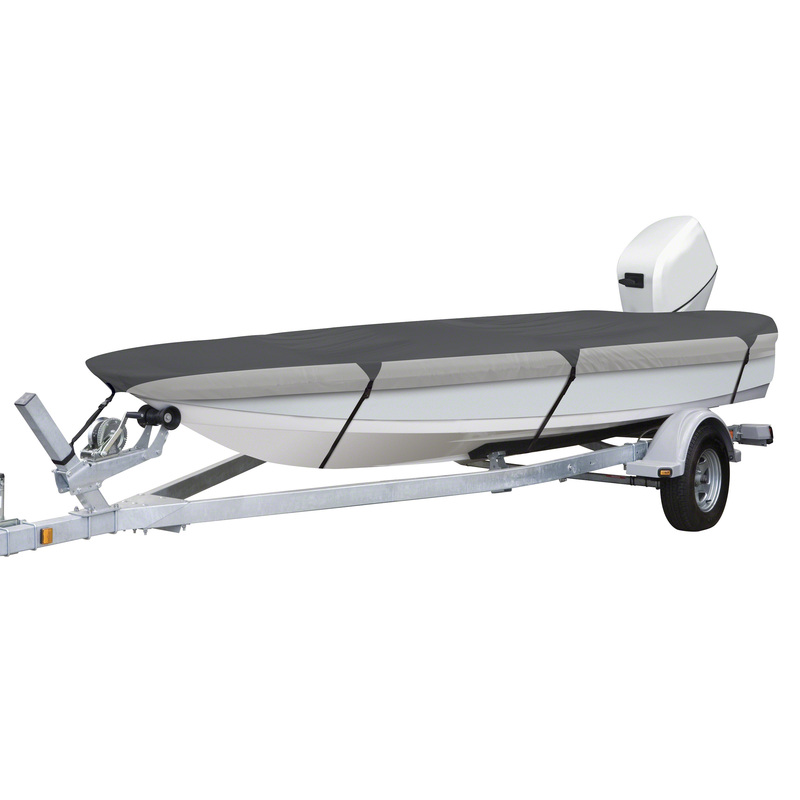 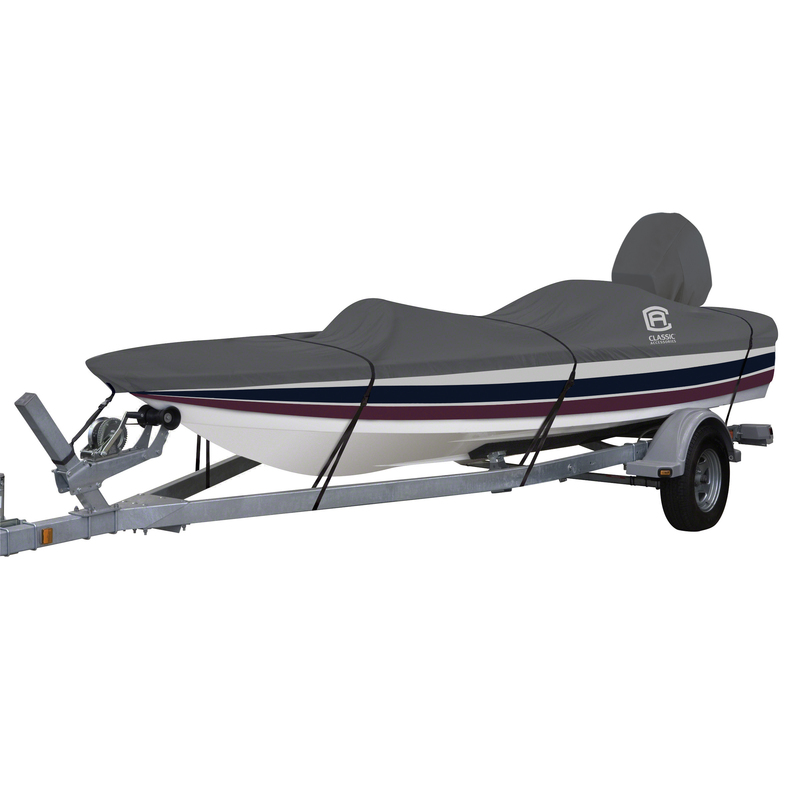 The exciting offers are waiting for you when you shop boating and sailing products online in USA.